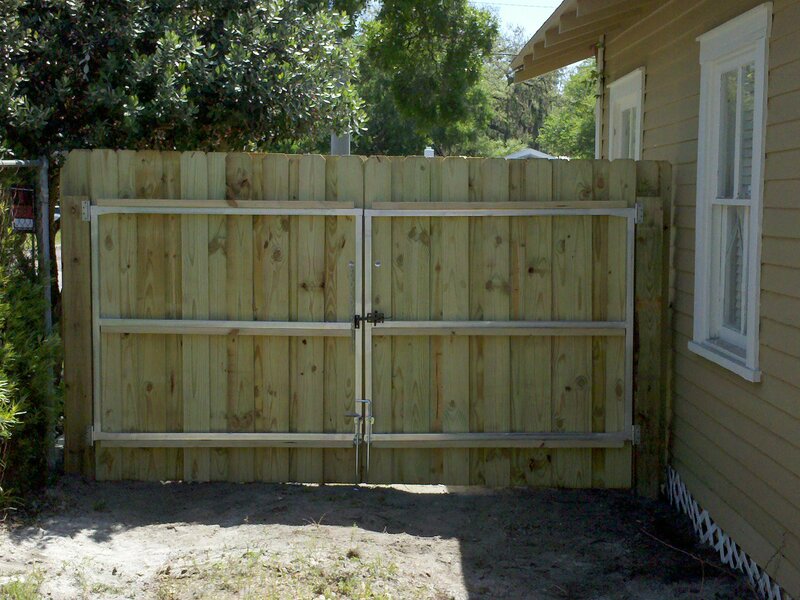 Who doesn’t need privacy? 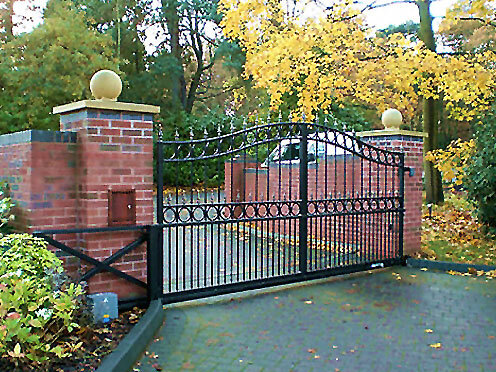 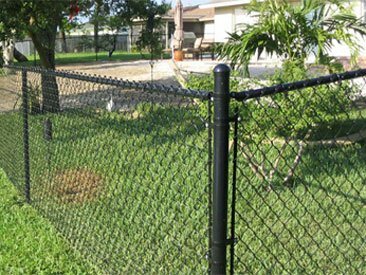 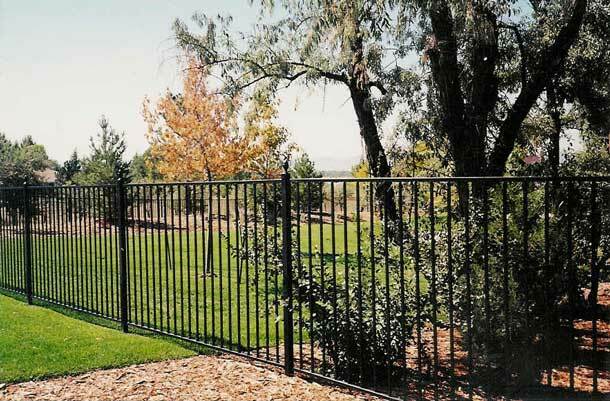 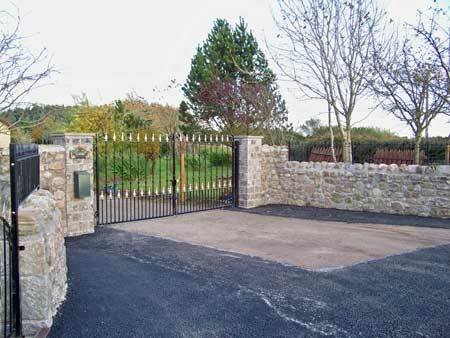 Let us help you enjoy that extra sense of security and the the scenic beauty fencing can add. 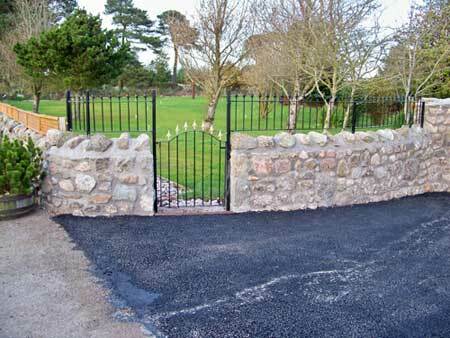 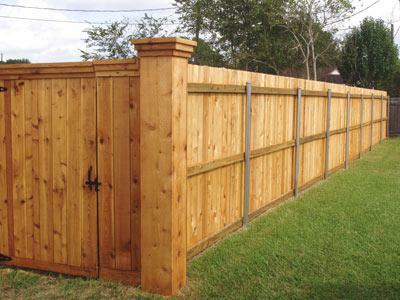 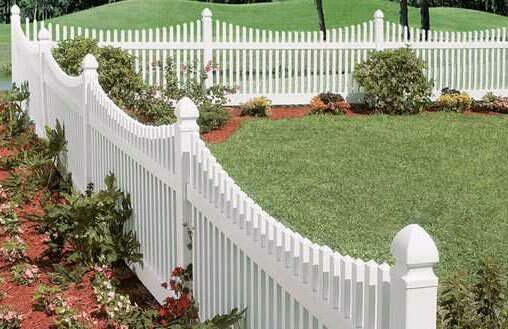 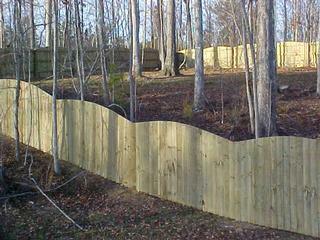 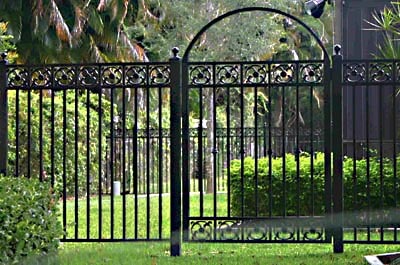 We can install our custom designed fences to add the privacy, flair and artistic touch that your landscape requires.